Wounded Warrior Christmas parties this week! 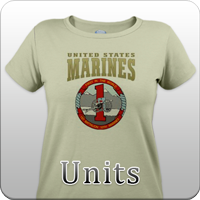 All proceeds benefit MarineParents.com outreach programs. 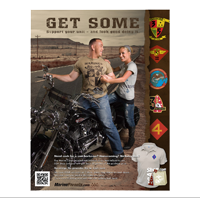 Get Some: Buy Marine Corps Branded merchandise at our MarineParents.com EGA Shop, and your unit gets back 20 percent of the purchase price. Christmas is almost upon us, and in this issue, we need to tell you about Christmas parties being held at Wounded Warrior Barracks in Balboa, Twentynine Palms, and Camp Pendleton, CA. Volunteers are putting on parties in each of these locations, and we need your help to brighten the holidays for Wounded Heroes who have to spend Christmas in the hospital. Also in this issue, we discuss our recent playground build at the new home of Cpl Tyler Huffman, and we share news about the return of a Marine battalion from deployment overseas. We also have information on the Commandant's Reading List, which every Marine should know about. And we suggest a healthy option for a 2013 New Year's resolution. I hope you enjoy this issue of our newsletter and will forward it to folks you know that will benefit from the articles but may not be registered to receive it. MarineParents is raising funds for upcoming Christmas parties for Wounded Heroes in three locations on the west coast. We expect over 300 Marines and a similar number of family members to attend these events in Wounded Warrior Barracks at Camp Pendleton, Balboa, and Twentynine Palms, CA. 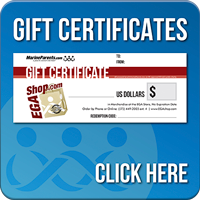 MarineParents will spend $14,000 to provide holiday meals, desserts, a commemorative ornament, and $25 gift cards at these events. By donating, you can help provide a bit of Christmas cheer to injured troops who will spend their holidays in the hospital because of their service to our country. 100% of your donation will be used to support these events for our Wounded Heroes. 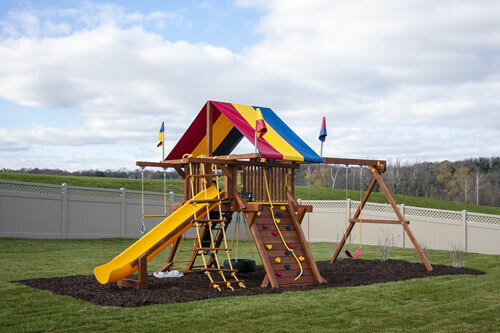 When Cpl Tyler Huffman was presented the keys to his new smart home last month, there was a new play set in the backyard. 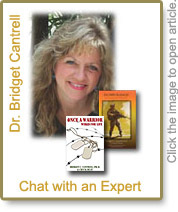 The next chat night with Dr. Bridget Cantrell is Thursday, December 13, 2012, from 8:00 p.m. to 9:30 p.m. Central Standard Time. The topic of discussion is combat recovery and warrior transitioning. Military personnel and spouses, parents or other adult family members who would like to learn more about warrior transitioning are invited to attend. The format is a structured online chat. The discussion groups are held in the MarineParents.com online chat room. This is your opportunity to talk with a professional in the field of Post Traumatic Stress Disorder (PTSD), combat operational stress (COS), warrior transitioning, and combat recovery in an anonymous online environment. The environment is warm and welcoming, and the discussions are on a personal level. Please join us to have your questions answered and concerns addressed. On 5/14/12, James F. Amos, Commandant of the Marine Corps, issued a revised Commandant's Reading List. Books on this list are required reading for professional Marines who are serious about their careers and want to maximize their potential for advancement through the ranks. Also known as the Marine Corps professional reading program list, the list contains sets of books specific for each rank. Parents of Marine professionals who are interested in contributing to the advancement of their son's or daughter's careers should familiarize themselves with this book list. New Year's Eve is less than three weeks away. Why not resolve to change your life in 2013? we want you to seek out your local New Year's run and sign yourself up. If you wind up doing a New Year's walk, that's just fine. It's a great way to ring in a brand new year. Then, keep yourself motivated all year long by joining Team Marine Parents. 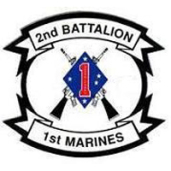 For the first time in six months, more than 800 service members with the 2nd Battalion, 1st Marine Regiment returned from deployment with the 31st Marine Expeditionary Unit, an amphibious force-in-readiness in the Asia-Pacific region. The banner photo is a Marine Corps courtesy photo taken 12/15/2011. Marines with the 2nd Marine Division (Forward) G-4 Supply and Logistics section wish all their friends and family a Merry Christmas and Happy Holidays this season. The Team MarineParents photo was taken by Cpl. Ben Eberle on 7/28/12. 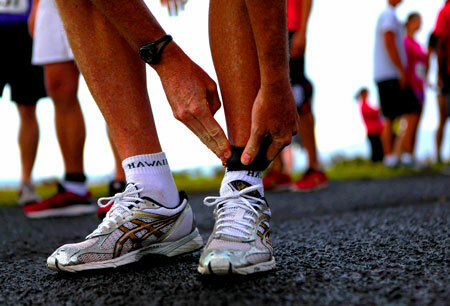 Camp H. M. Smith, Hawaii - A runner straps a time chip to his ankle prior to running the annual Camp Smith 5K Grueler here, July 28. Each competitor wore the device, which recorded their official time after crossing a sensor at the finish line. More than 210 military and civilian runners of all ages, backgrounds and fitness levels participated in this year's race.